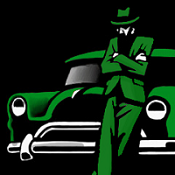 Mafiascene.com - View topic - Anyone playing 7 Days to Die? 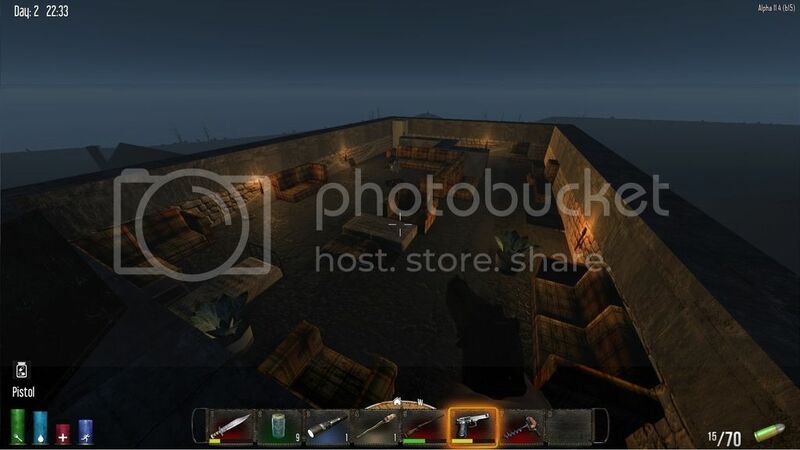 Posted: Sat May 23, 2015 10:24 am Post subject: Anyone playing 7 Days to Die? It's 50% off at the moment so for €11,50 I thought it was worth giving a try. The game is a kind of mixture between Minecraft and the whole zombie genre. Surprisingly it's actually quite fun. However it can be quite hard, even on easy settings, at least for me that is. Even while it's still in Early Access, it feels more completed than some AAA games nowadays. It's actually one of the few E.A. developers that I have faith in of ever completing a game. I was wondering, does anyone here also play the game? Perhaps if you are considering to play it, it is now a good time with the discount. We could join together in a server and unleash Salieri's regards on those zombies. Posted: Sat May 23, 2015 4:59 pm Post subject: Anyone playing 7 Days to Die?